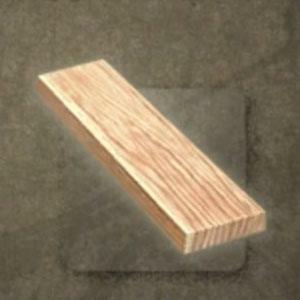 High-Quality Wood is a Smithing Material in Nioh. is used for making bows." You will need 5 High-Quality Wood for 1 Highest-Quality Wood to convert.